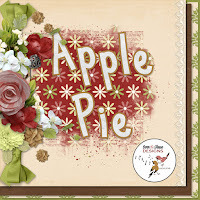 It's new, and on sale too! 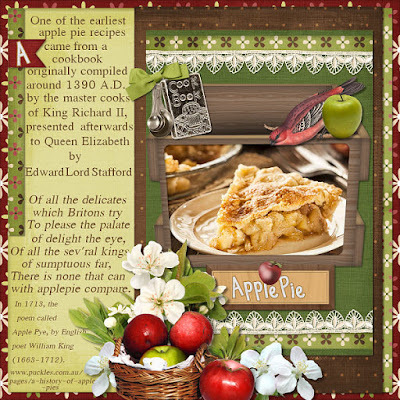 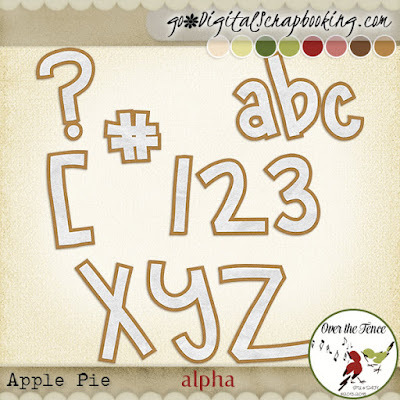 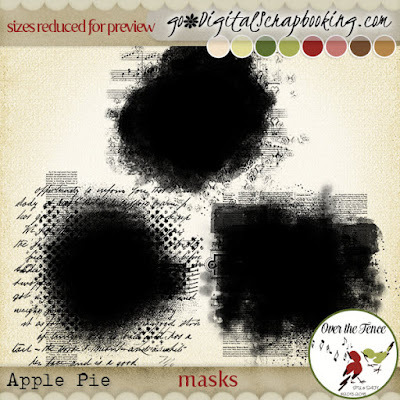 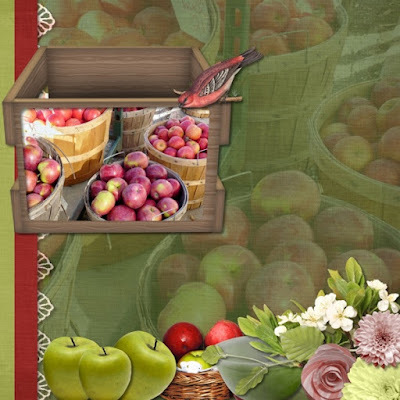 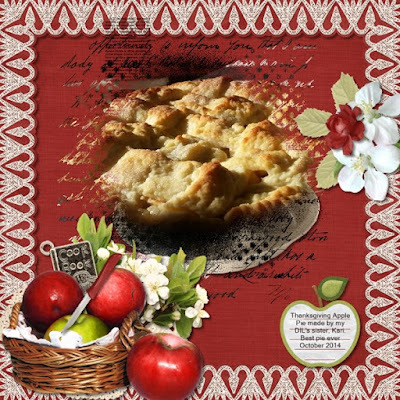 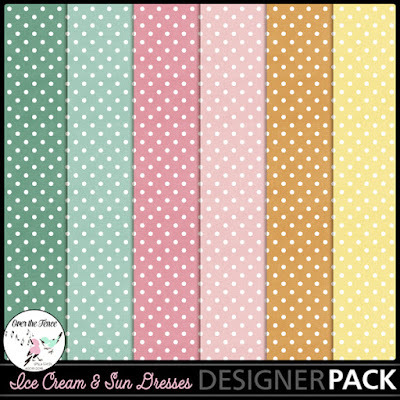 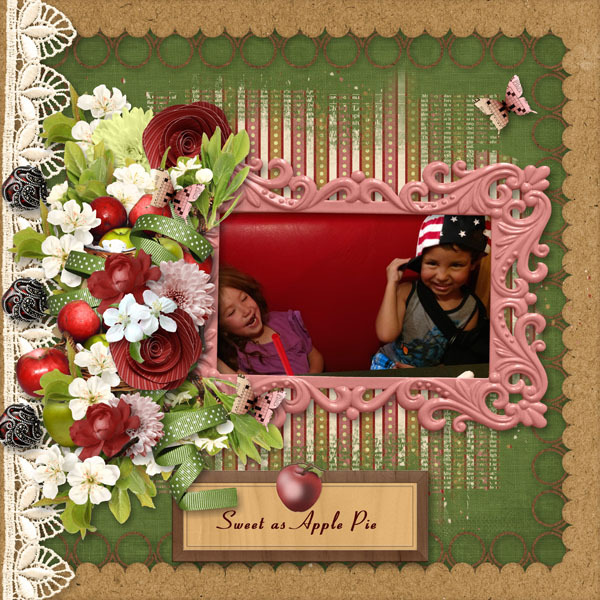 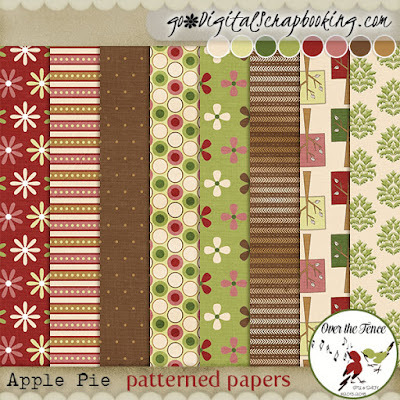 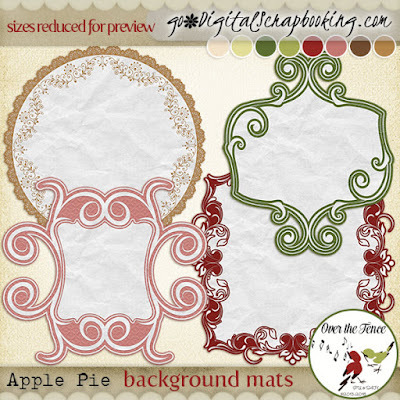 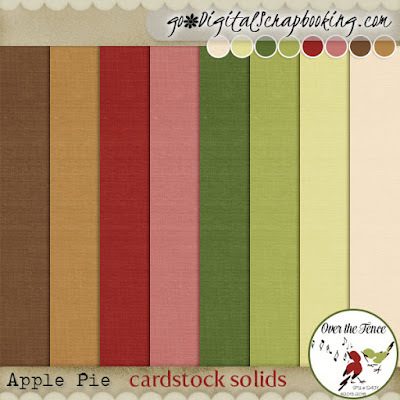 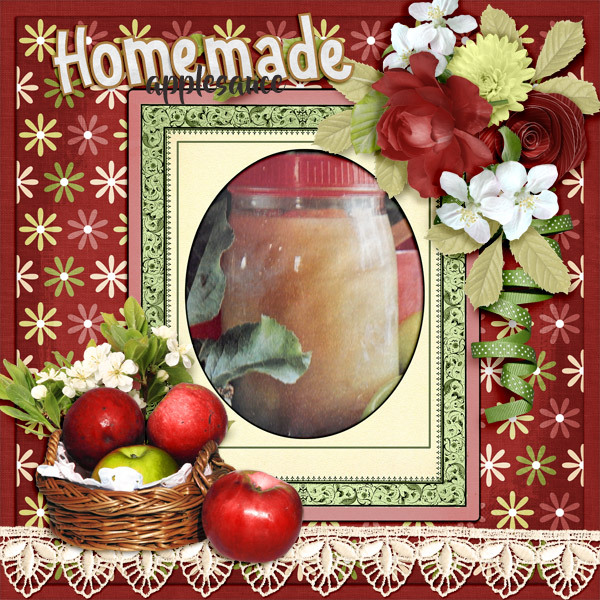 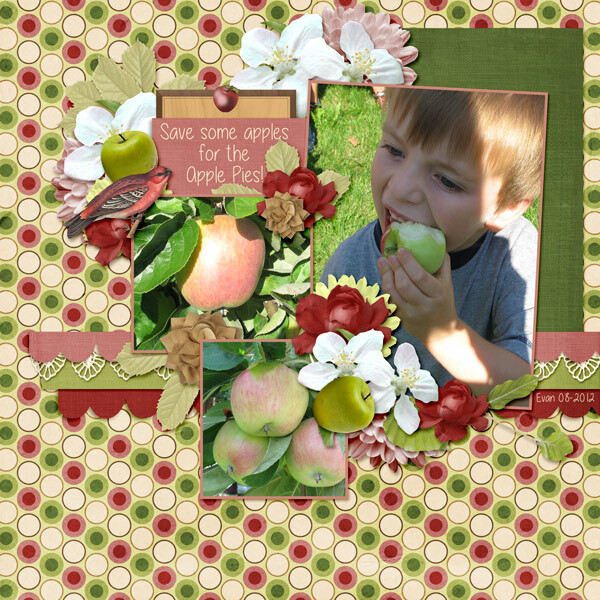 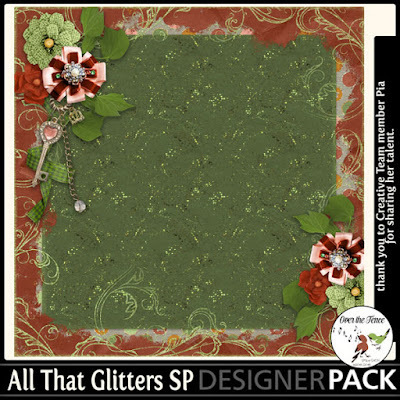 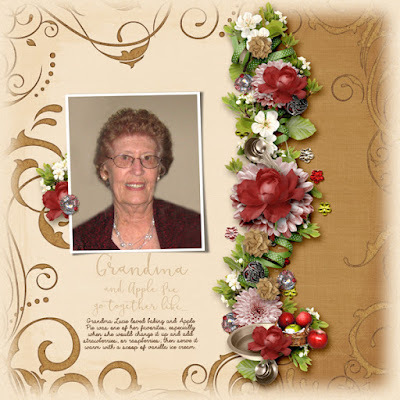 Apple Pie by Over the Fence Designs, wonderful apple reds & greens combined with browns and cream are perfect for this apple themed collection. 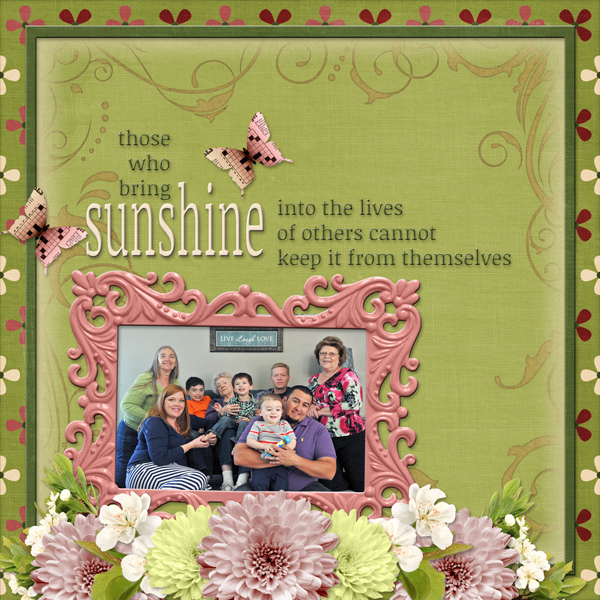 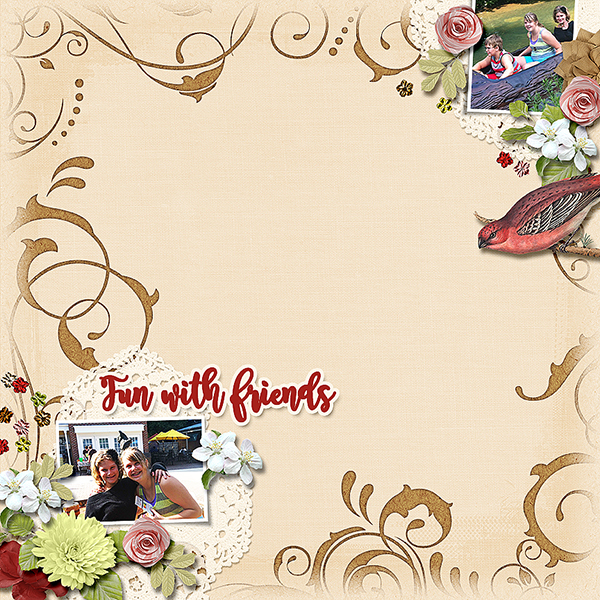 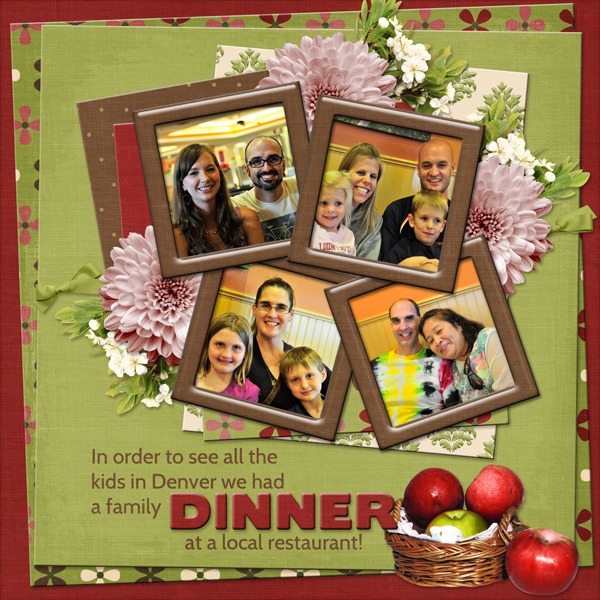 Perfect for scrapping everyday photos of family and friends, you will enjoy the crisp freshness of the elements and papers as you create many pages from these products. 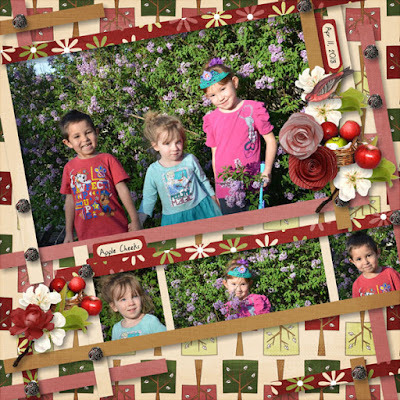 $1.20, yes just $1.20 each. 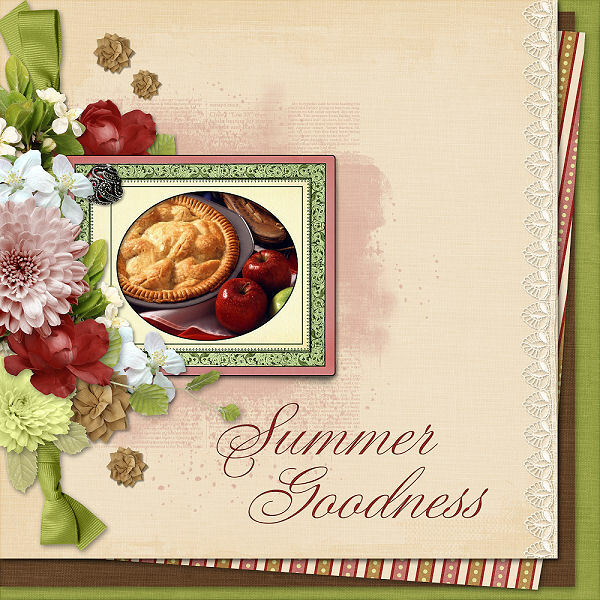 But only until July 7th. 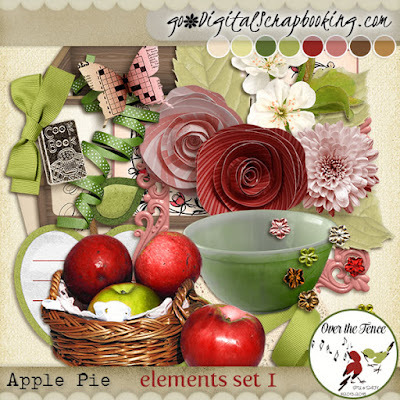 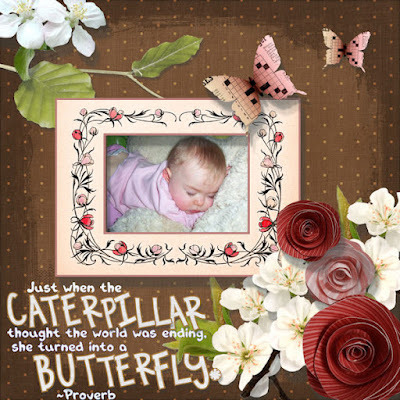 Now please take a look at these beautiful layout inspirations! 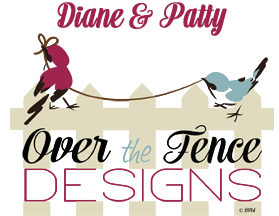 Be sure to visit and like our Facebook Page to keep up on all the news, offerings and conversations! Welcome to the June 2018 MyMemories Designer Train! - free until the end of June. 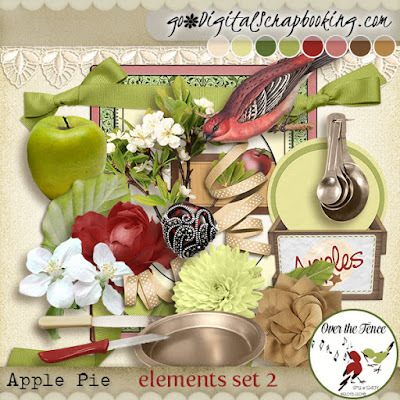 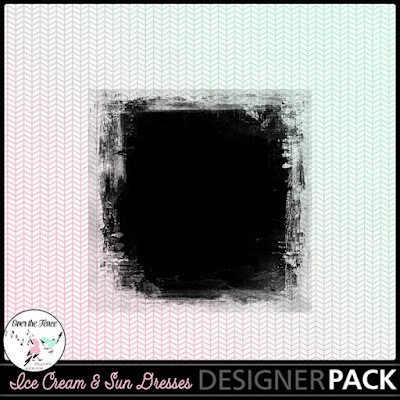 Gifts to sweeten your day ~ Make sure to click on these images' links as well. 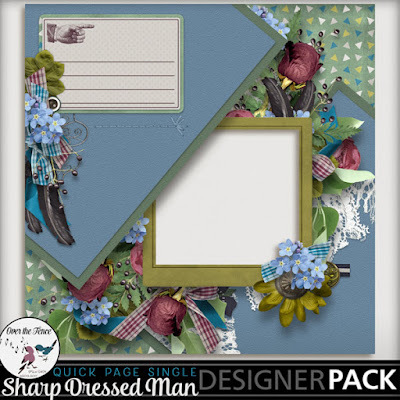 The Sharp Dress Man Collection is on sale until the end of June!